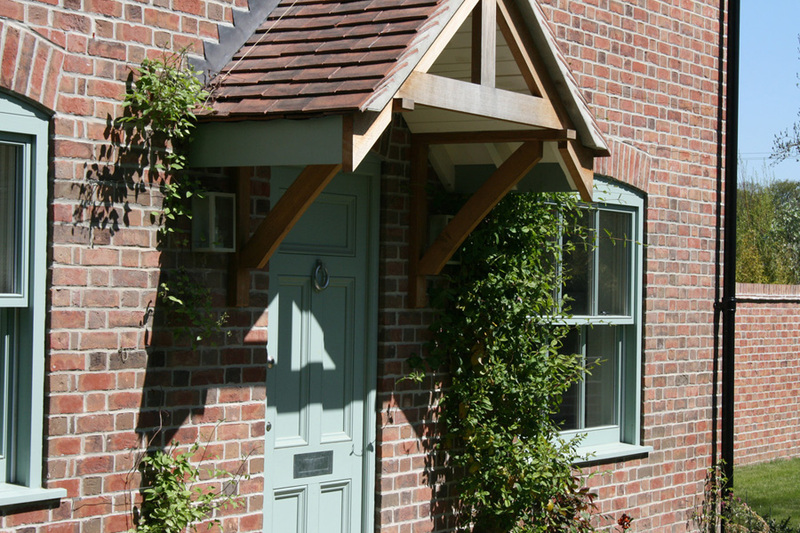 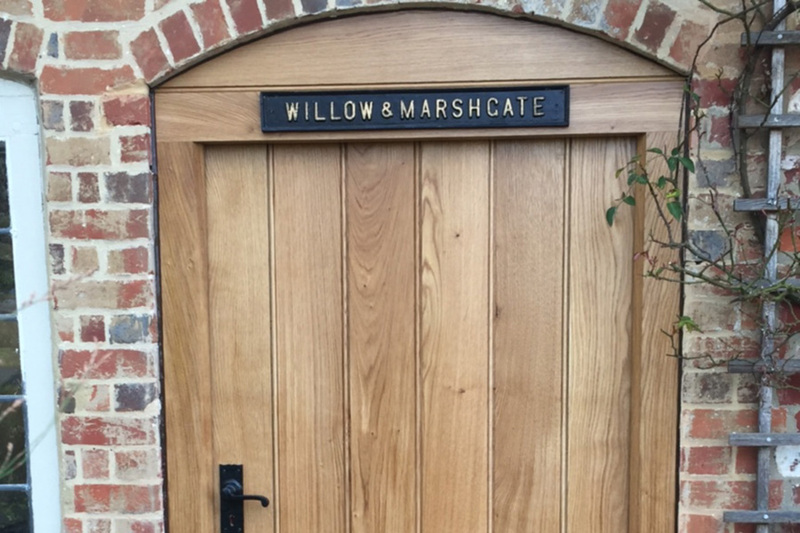 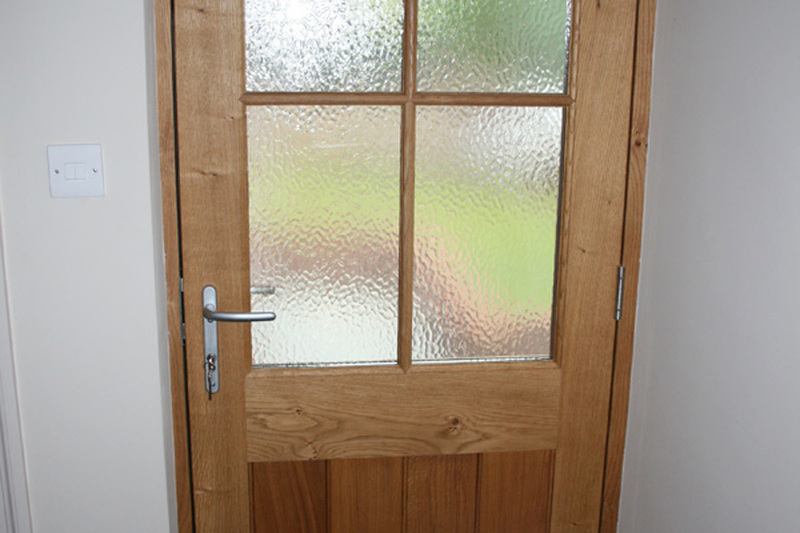 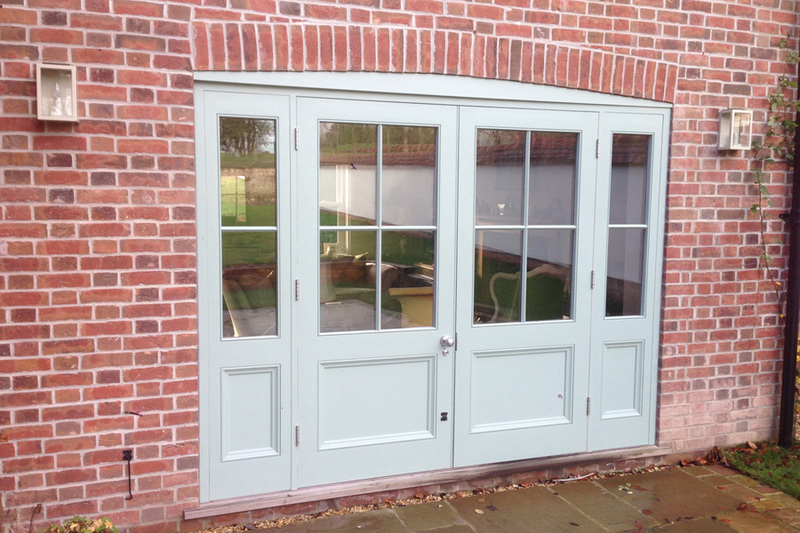 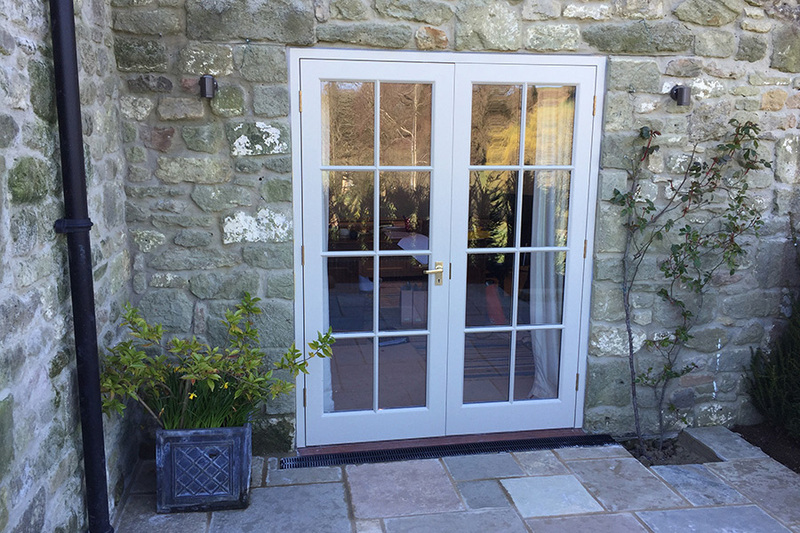 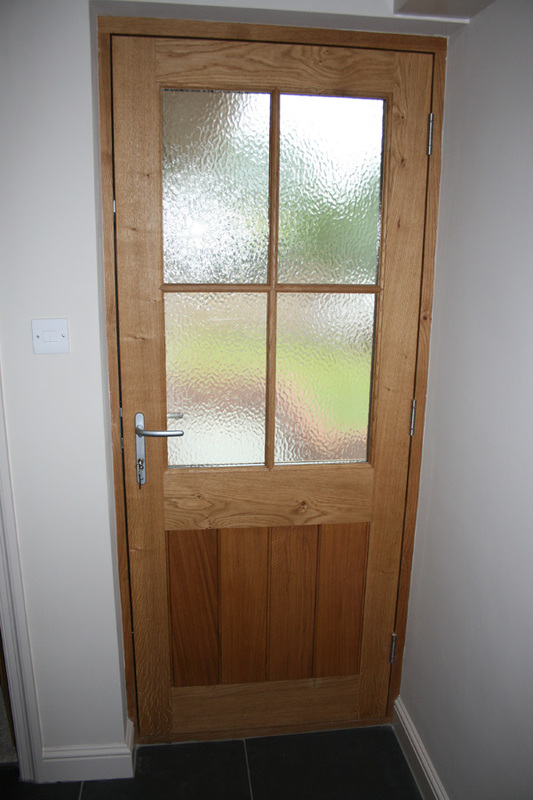 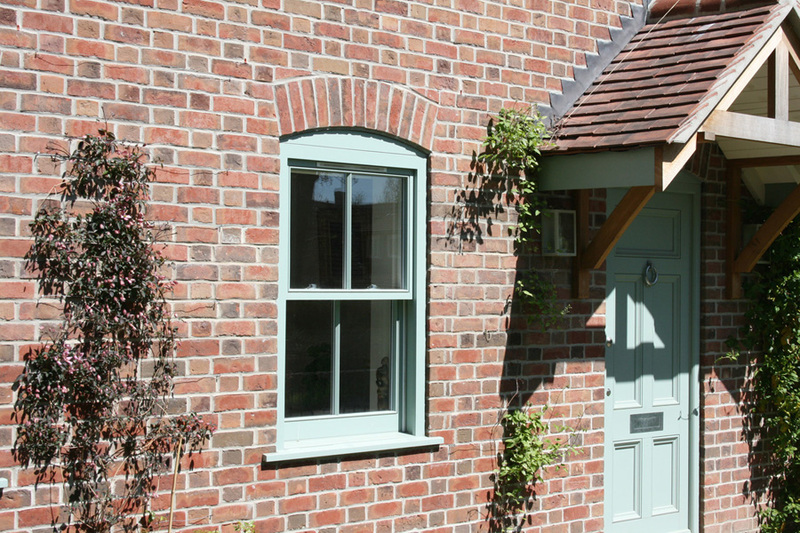 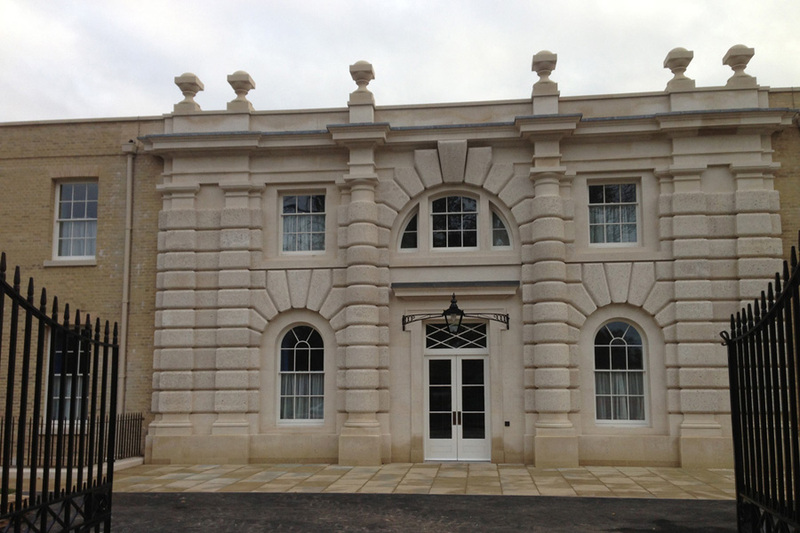 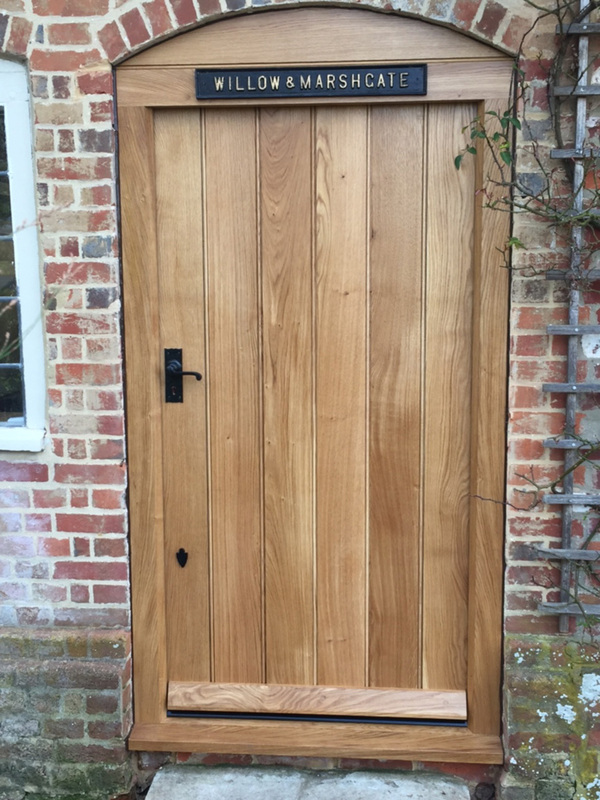 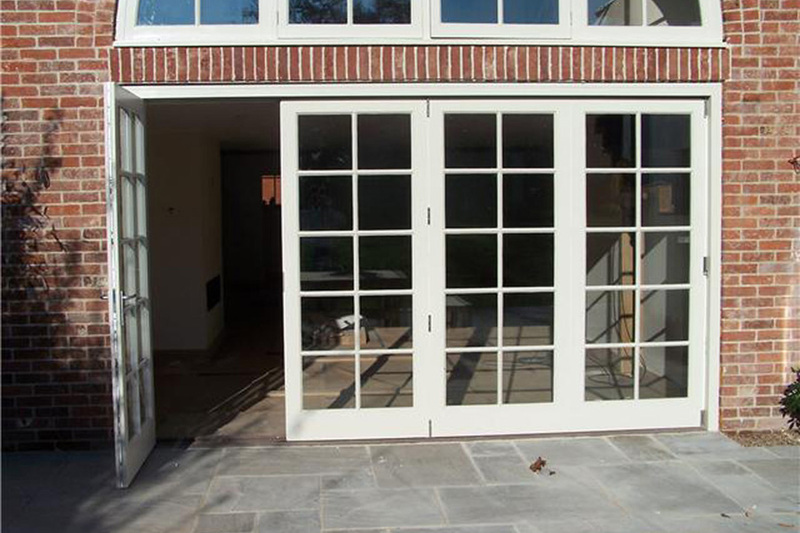 Bespoke internal & external doors are often a centre piece of any home. 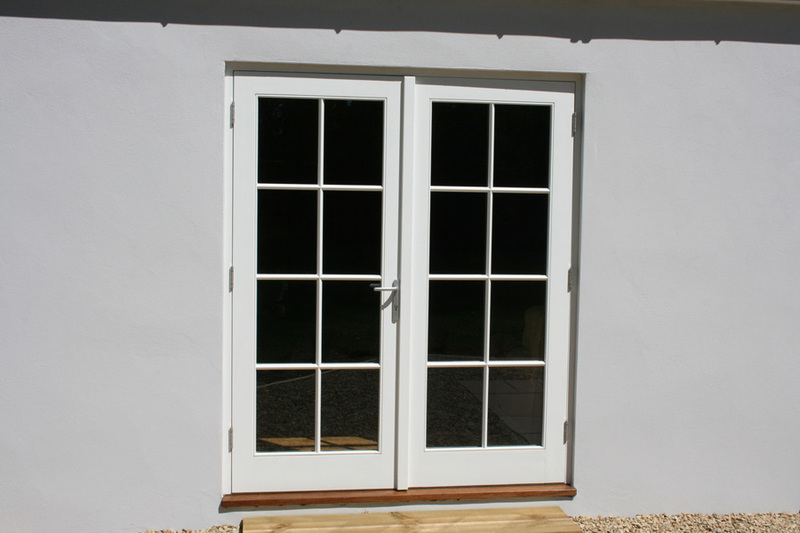 Our fully skilled joiners use every aspect of their skill to ensure precise manufacturing standards are achieved. 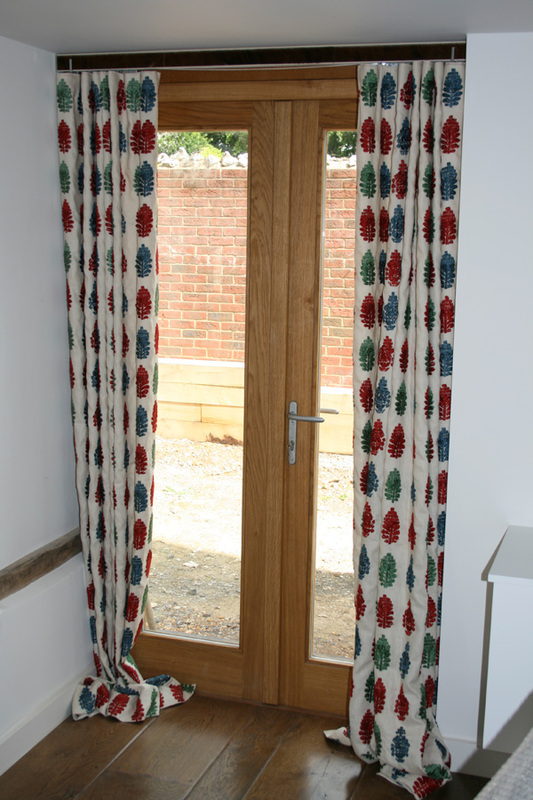 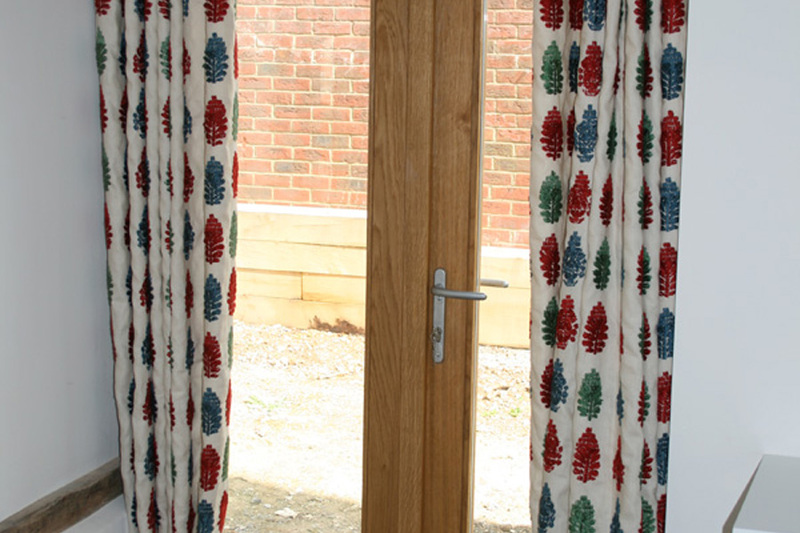 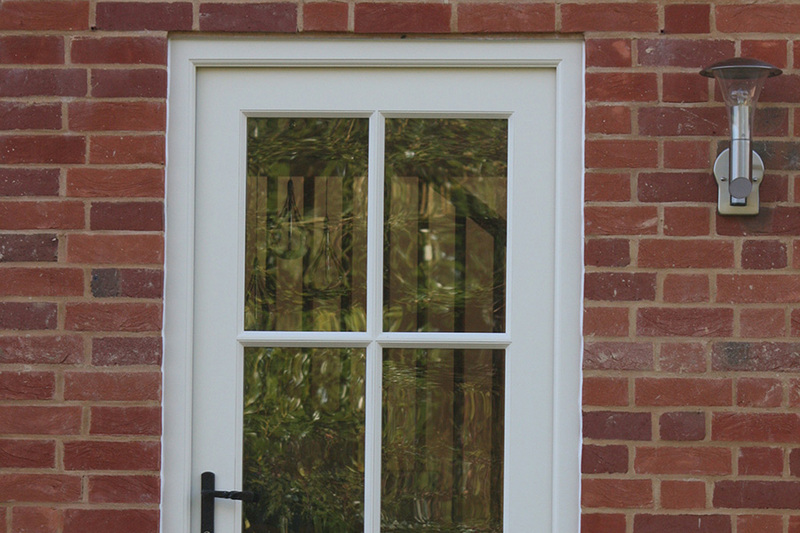 Our doors can come pre-hung in frames with full working locking systems. 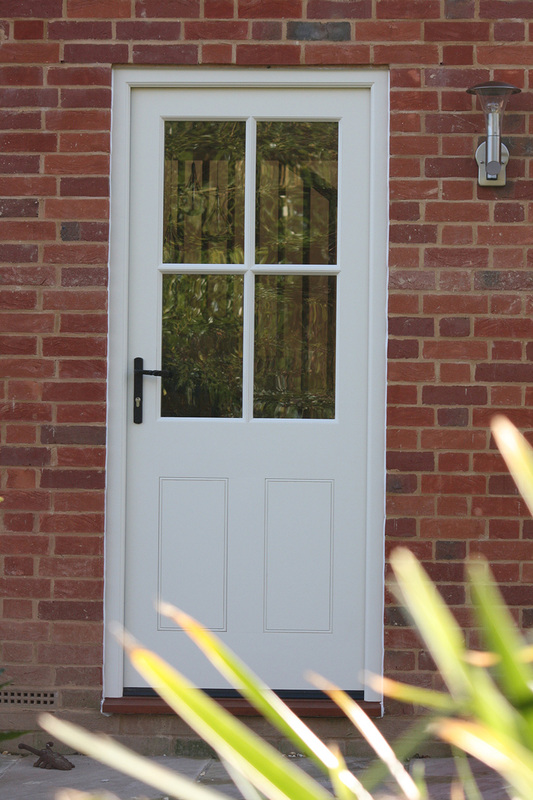 We have a wide range of multipoint locking systems for added security to your home. 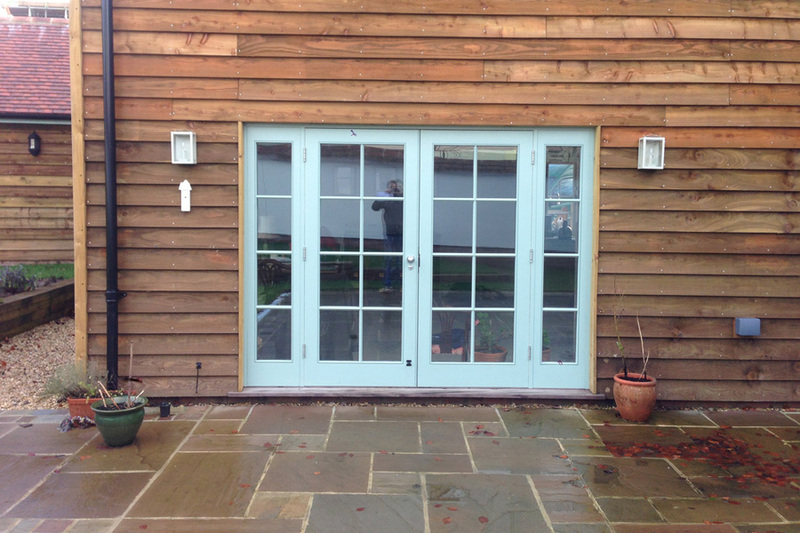 All doors can be sprayed or stained any colour to suit your requirements. 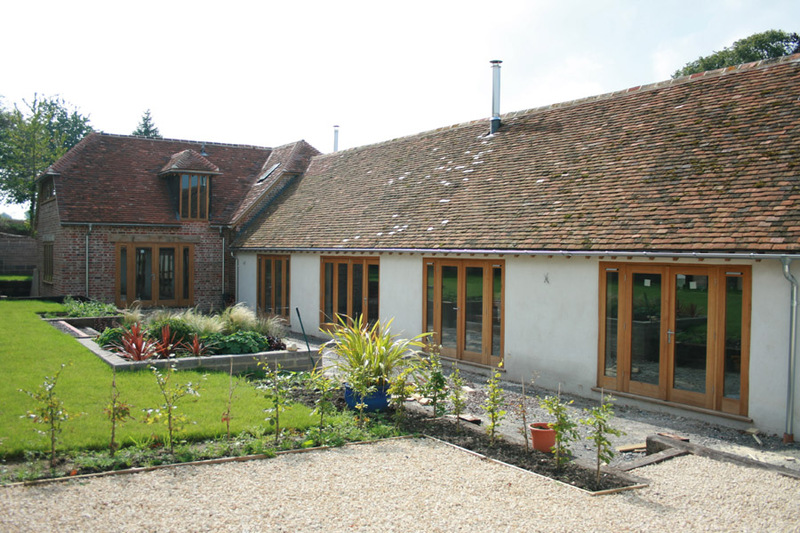 To find out more call us on 01725 512 483 or email us.